With such a wide range of phones to choose from, finding the right handset for your needs can be a bit confusing at times. We are here to help you decide which one will suit you best. From dumb-phones to smartphones and everything in between, you can find it all here. As the flagship devices of the phone world, smartphones are the most power packed handsets you can buy. Offering ample features, they bridge the gap between a mobile phone and a portable computer, making them ideal for a range of tasks. Powered by advanced operating systems and high performance technology, smartphones provide power, usability and features normally lacking on entry-level mobile phones, so they are well-equipped to help you work and play on the move. Where smartphones really come into their own, however, is the apps you can install on them. 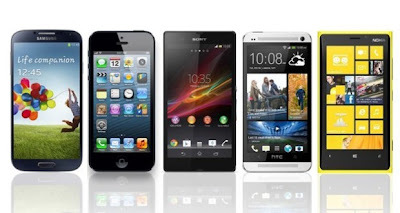 Letting you add a huge range of extra features to your phone whenever you like, apps can easily turn your handset into a fully functioning portable computer. All this power and functionality comes at a price, however, as smartphones are the largest and most expensive phones you can buy. If you want the best, then smartphones are for you. But if you’d prefer simple features at a low price, then look elsewhere. 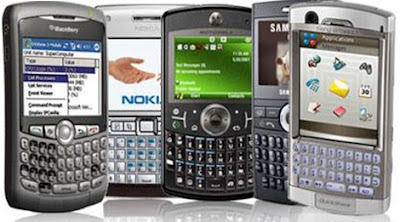 Feature-phones are devices that sit between the latest top-of-the range smartphones and the most basic text and call-only mobile phones or dumb phones, as they are sometimes called. As such, they provide a good range of features, while keeping prices low. While feature-phones are smaller and less powerful devices than smartphones, they still provide functionality beyond the most rudimentary mobile phone features, so you can take photos, update your social networks, play games and more on them. Due to their limited specifications, however, feature-phones lack the usability, functionality and advanced software and features of a smartphone, making them best suited to anyone that only needs basic phone features, with a few extra bells and whistles. An added benefit of opting for a feature-phone is they can be easier to use, due to their limited features. 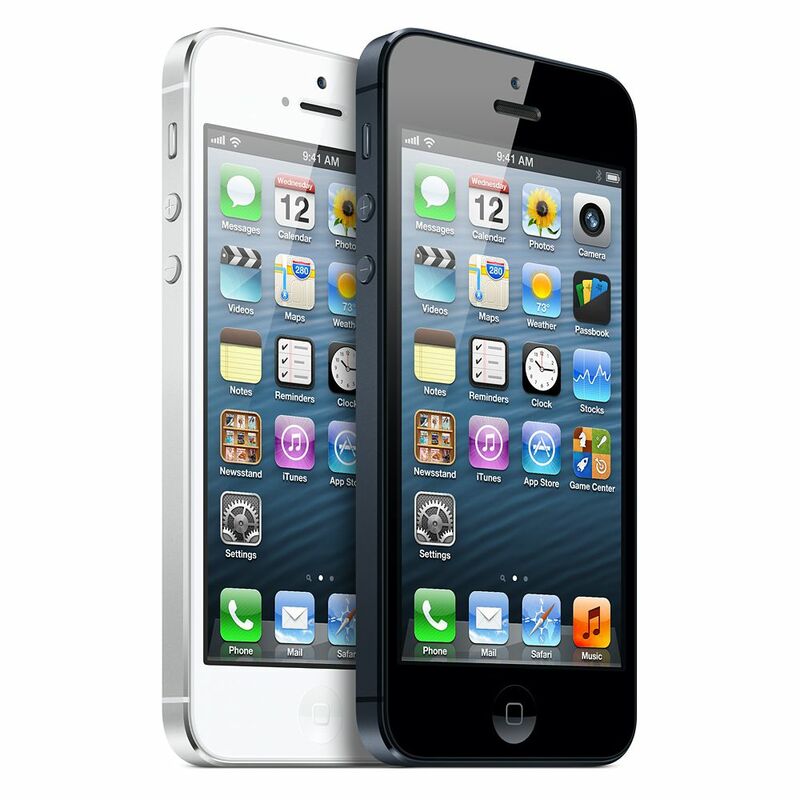 Thanks to the increasing popularity of smartphones, touchscreen devices are more common than ever. With their intuitive usability they make a great choice for a wide variety of requirements. Touchscreen devices let you navigate and control your phone with a quick tap, swipe or pinch of your fingers. They are very easy to use, but can present a learning curve if you are not used to their unique controls. Most touchscreen phones do not feature hardware keypads, so you will also need to get used to typing on an onscreen keyboard. 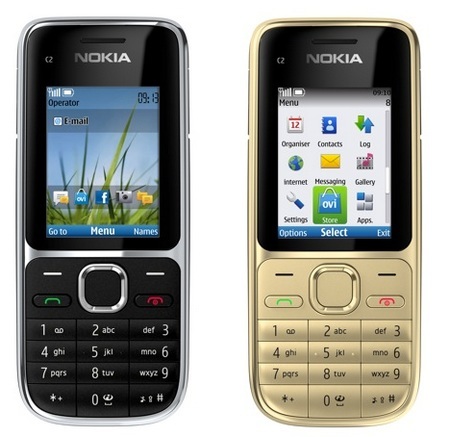 But for sheer ease-of-use and unique usability, touchscreen phones are very hard to beat. 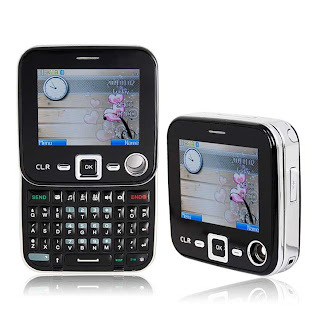 When you want the easiest and most natural interface for typing texts and emails or updating your social networks, a QWERTY phone will be your perfect choice. Fitted with a full hardware keyboard, they make speed typing on the move easier than ever before. QWERTY phones are fitted with a large keyboard that features the same layout as you will find on your laptop or home PC, so you can type faster and easier than on any other type of handset. The most high-profile QWERTY phones are found in BlackBerry’s range and they are the perfect choice for anyone that needs to type regularly on their phone. Another design commonly used by manufacturers several years ago, flip or clamshell phones are devices that fold neatly into a compact footprint for easy transportation, but can then be flipped open when you need to access the screen or keyboard. 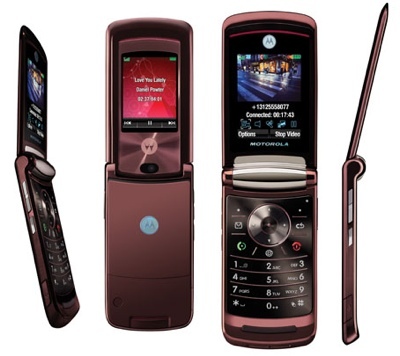 As with candybar phones, flip phones have the advantage of being small, light and easy to carry. And when they are folded up, the primary screen and keyboard are safely protected against damage, or attracting dust and dirt. Also known as bar phones these handsets are easily recognisable, as they use the standard design that was seen for many years before touchscreen, flip, swivel and slider devices hit the phone market. Candybar phones have the benefit of being very small and light devices, so they can fit neatly in your pocket and be easily held and used one-handed, while typing on the keypad with your thumb. Their small size means they often have equally compact screens, so they are not ideal for playing games, viewing photos and videos or browsing the web. As such, they are best used for basic tasks. An odd-looking and relatively uncommon design, swivel phones are similar to slider phones, in that they are built to accommodate screens that can be rotated to reveal a hardware keyboard beneath. 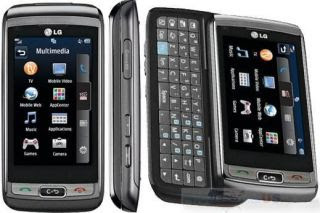 While slider phones feature full QWERTY keyboards, swivel phones tend to only feature smaller alphanumeric keypads, making them more akin to candybar phones, albeit with a larger screen included. 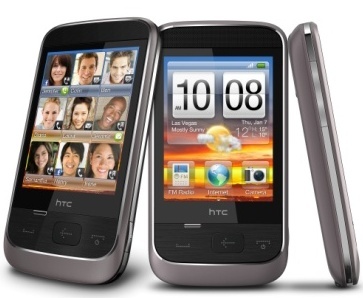 As with slider phones, swivel phones can tend to be slightly thicker and heavier than candybar phones. And since they offer few benefits to outweigh this, they are not particularly useful or popular designs and so are rarely seen. Striking a nice balance between touchscreen and QWERTY devices, slider phones are handsets which feature a full hardware keyboard that smoothly slides out from beneath the main touchscreen for easy typing. By combining these two interfaces you can enjoy the best of both worlds. For example, you can comfortably browse your phone using the touchscreen and then pop out the keyboard to type a quick email or text. The drawback is that slider phones are often thicker and heavier than other phone types, due to the extra space required to implement the sliding mechanism.